Anne Kjems Philipsen	, MD. PhD. 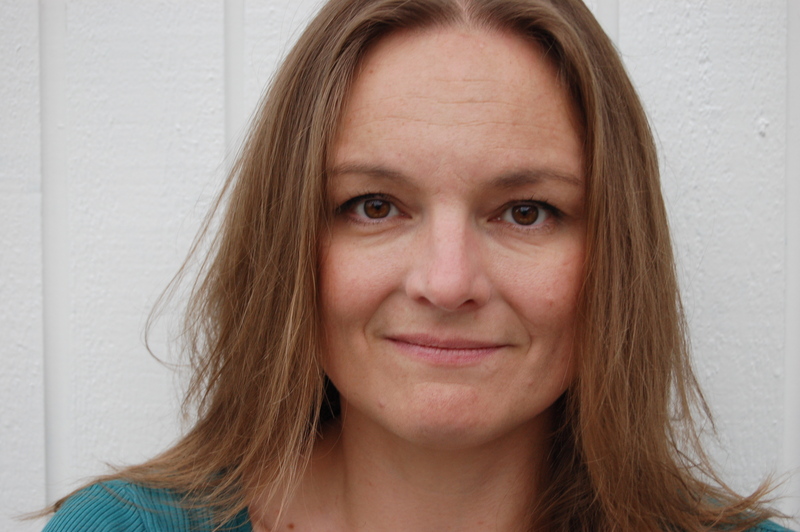 Anne Kjems Philipsen is vice chairman and a founder of SAC, The Scandinavian ADHD Consortium, a scandinavian network of professionals working with people with ADHD. She is a doctor since 2002, initially worked as a GP, but is now working as a trinee of psychiatry. 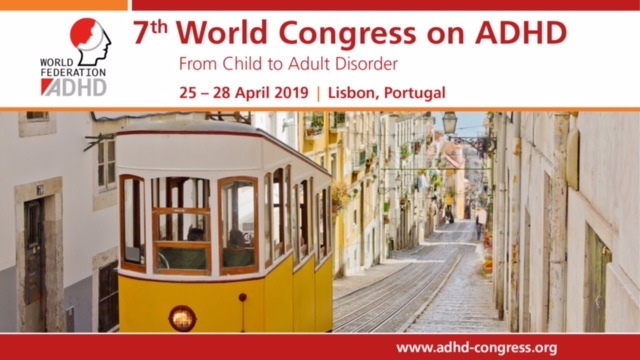 She is since 2013 a member of ENAA, the European Network Adult ADHD and a member of the DIVA Foundation, that distributes the Diagnostic Interview for ADHD in adults (DIVA 2.0). She is together with Sandra Kooij working on free online educational videos with the greatest ADHD specialists.